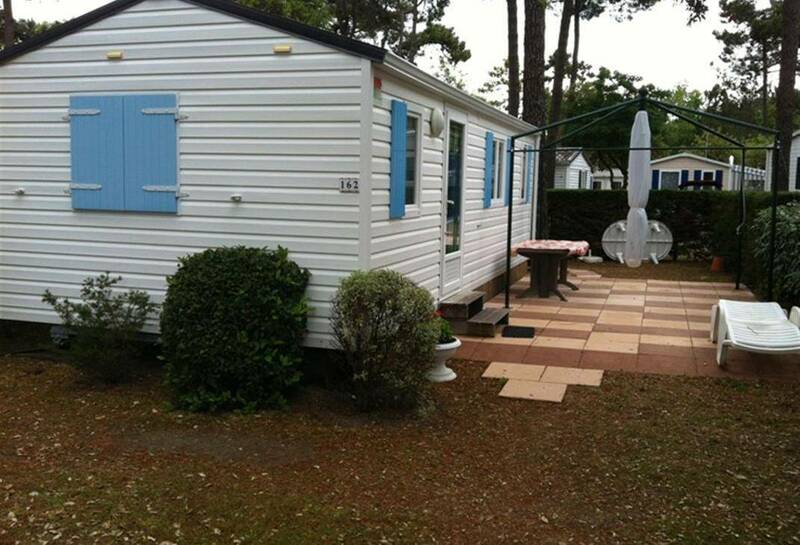 A mobile home ready to live for a holiday all smiling in Vendée ! 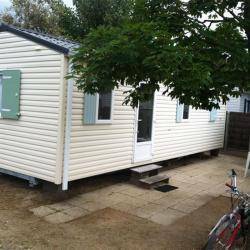 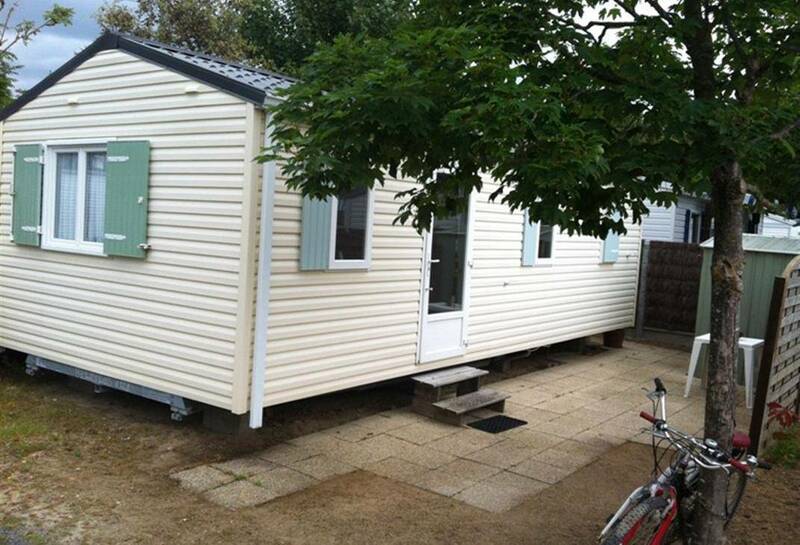 The Confort Mobile home with 2 bedrooms offers all the expected equipment that you need for your holiday. 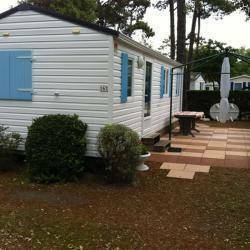 Under the sign of well-being and relaxation, with family or friends, you will share pleasant moments in Saint Hilaire de Riez.